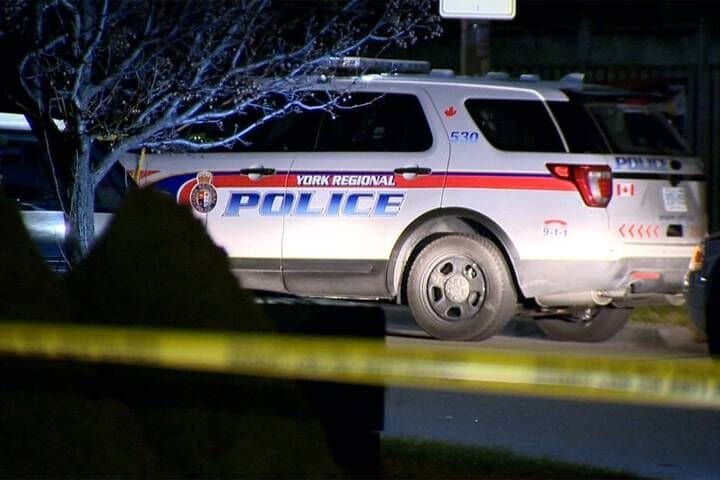 Crime in Vaughan has increased by over 100% in the past five years and continues to grow. Home invasions, anti-Semitism, Muslim targets, car theft, property damage, guns, arson and the list goes on without a solution. It’s time to stop the talk and take action! As councillor I will introduce a motion to implement a subsidized incentive program. 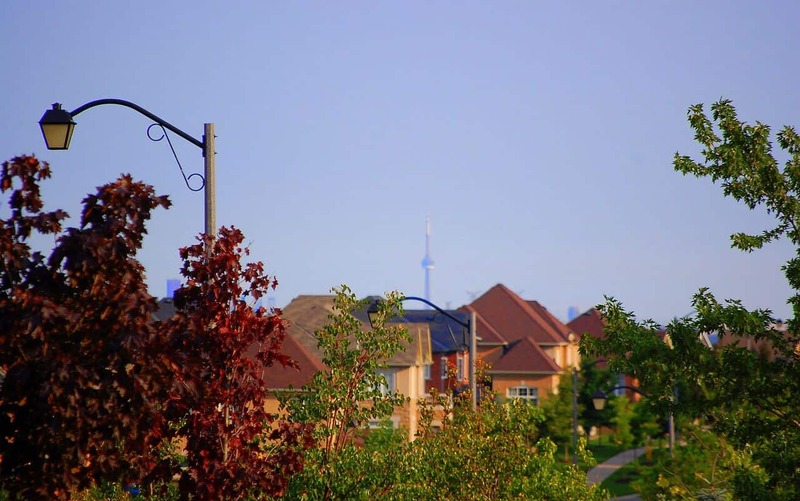 EVERY HOME in Vaughan will have an external recording security camera resulting in an immediate 10% – 20% reduction in crime. 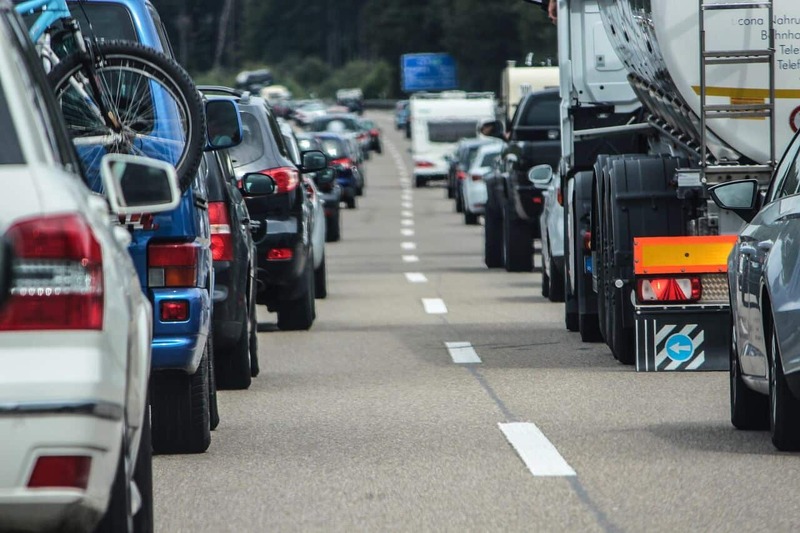 There is a direct correlation between traffic congestion and development. The official city plan has laid out specific requirements necessary to accommodate increased density and traffic flow. We need to ensure that our roads are built first followed by the residential development. Stop signs vs. traffic circles? Digital Traffic calming speed signs. Our taxes have increased by 29% since the last election! For the average family in Ward 4 that is an increase of $125 per month. THAT IS AN INCREASE OF OVER $1,400 per year! As councillor I will introduce a motion to have an INDEPENDENT auditor to ensure that proper spending ethics and budgets are strictly adhered to. I am committed to justifying our tax dollar spending. 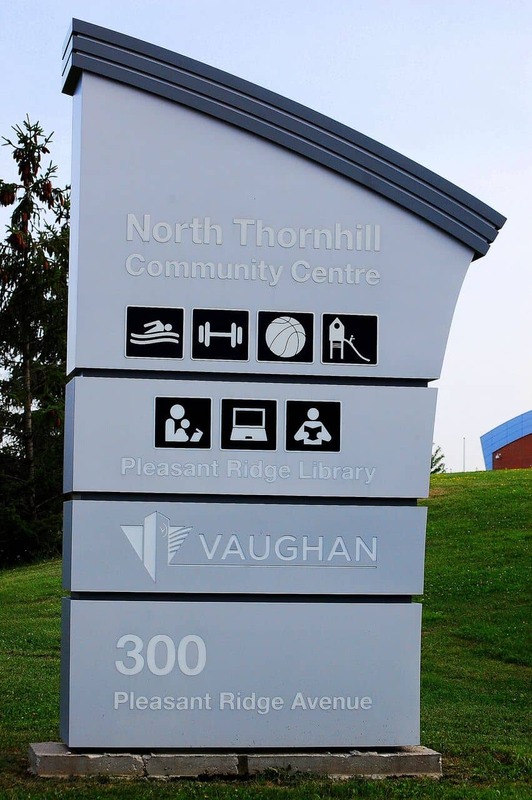 As councillor I will introduce a motion for FREE facilities for our youth. It will include opening up selected schools for summer activities and sports programs. This will be staffed by university students in youth and teaching programs. There will be activities such as arts & crafts, sports, music and other talents as well as a program promoting diversity and fighting bullying and discrimination. Our tree canopy is shrinking and in fact is less than the City of Toronto. Noise and air pollution has gone unchecked in Ward 4. As an example, in the Dufferin Hill residential area, industry is spewing a stench in the air and factory noise can be heard 24 hours a day. We have sign pollution at all of our intersections. 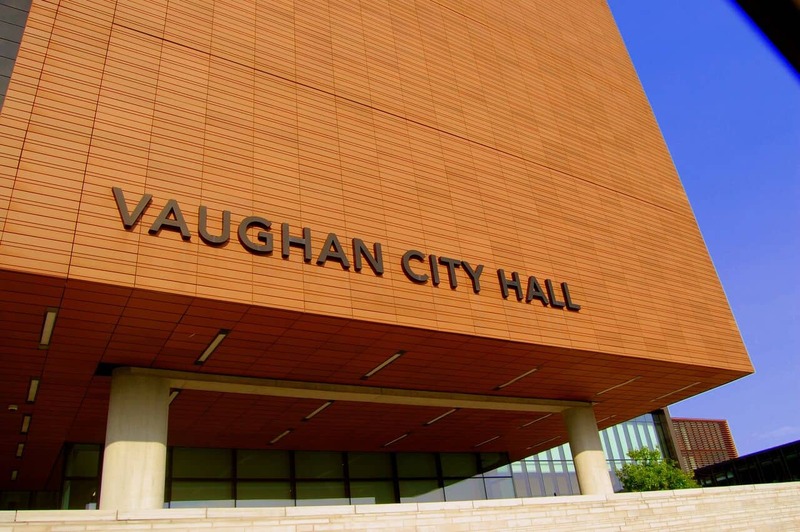 Finally, we need to address the use of plastic in the City of Vaughan. We are a community and it is the responsibility of the councillor to LISTEN, CARE and REACT to the concerns and needs of OUR residents. 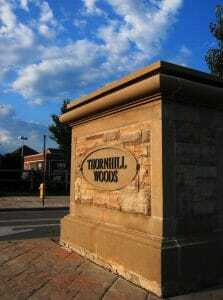 I am committed to holding monthly open forum sessions to meet and hear the voice of my fellow Ward 4 residents.